Considering purchasing the Pioneer RB-DMX1 DMX Interface? Have questions? Ask people who've recently bought one. With moving heads how does it know which way to point them ? Do you have to do programming ? Also is it possible to run lights without music ie if supporting a live band ? Good Afternoon, do you know if this interface works with the Chauvet Intimidator Wave & scan 305? Do you own the Pioneer RB-DMX1 DMX Interface? Why not write a review based on your experience with it. 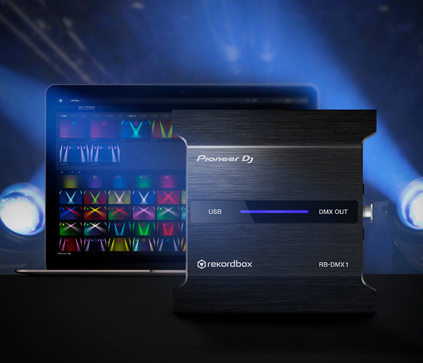 I love this from Pioneer, makes professional light shows from just playing music! 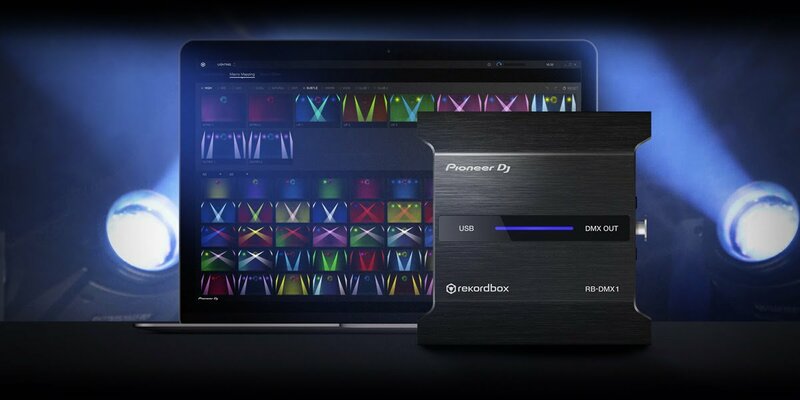 Syncs perfectly with the tracks in my rekordbox library. Looking forward to further fixture support in future updates though. If you have moving heads, par or bar lights you'll be fine. Anything else forget it! 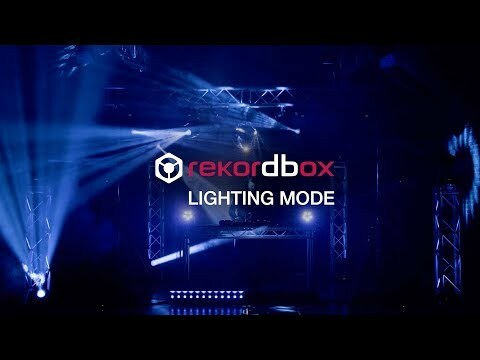 Seen a video for Pioneer RB-DMX1 DMX Interface online or have you own video? 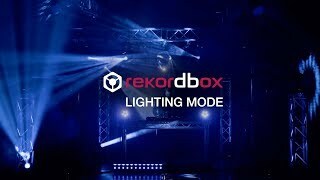 Check out Pioneer RB-DMX1 DMX Interface on DJkit.com!